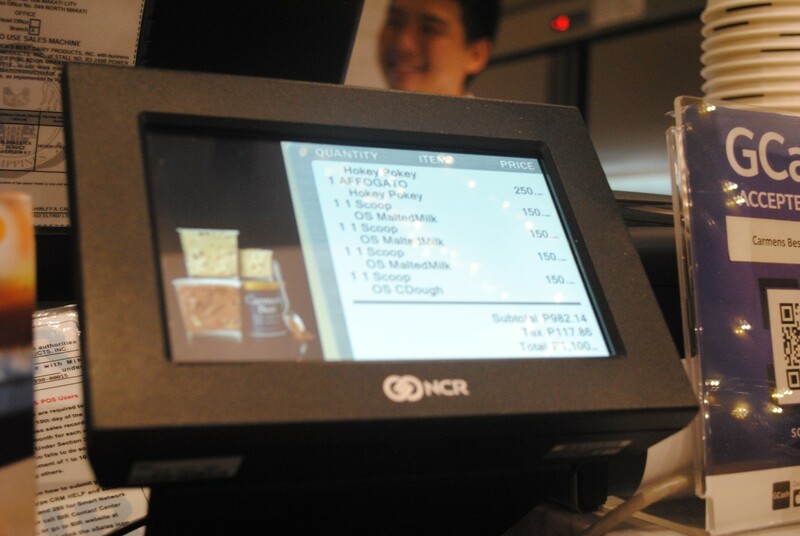 Carmen’s Best chose business solutions integrator Genie Technologies, Inc. (GenieTech) in rolling out a new point of sale (POS) system that can help the gourmet ice cream brand not just in boosting their operations but also, deliver the best service to their customers. Since 2011, the homegrown ice cream brand has become a favorite for many. Carmen’s Best has also since distributed their products, made only of fresh milk from their own dairy farm, to over 200 outlets, including airlines (PAL, Delta, and Qantas), coffee shops, grocery stores, and even export to Singapore! 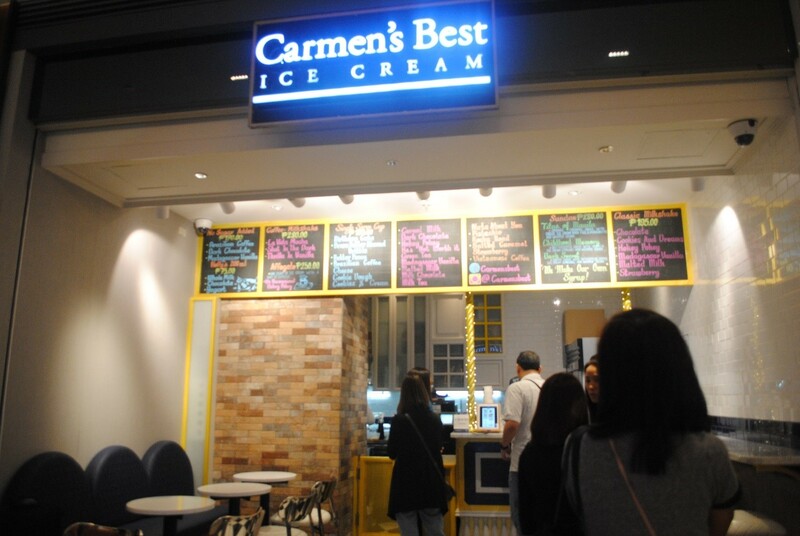 Aside from distributing to these outlets, Carmen’s Best also opened a kiosk at Alabang Town Center in Muntinlupa and last year, the company unveiled its first ice cream parlor in Power Plant Mall in Rockwell, Makati City. They knew that they need to integrate digital tools to boost the operations of their store, especially with the increasing number of patrons lining up every day to get their ice cream. Next : Women, love yourselves more!